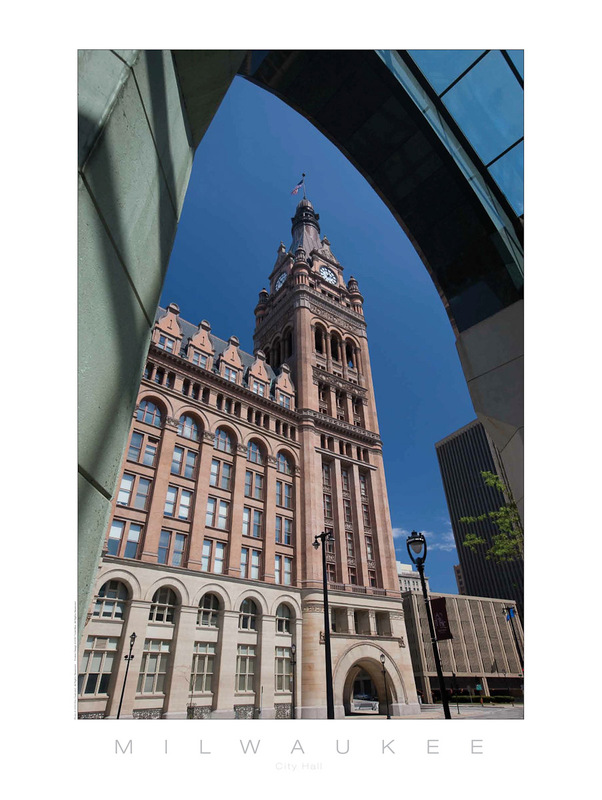 MILWAUKEE POSTER Series: ABOUT ERIC: Architectural, interior and industrial photography worldwide, with over 50,000 stock images of Milwaukee; Wisconsin; America and the World. These are the first two posters in a new series of six Milwaukee posters. Signed or unsigned posters are currently available from David Barnett Galleries, Picture Perfect or the artist at 414-397-9840 or eric@ericoxendorf.com.